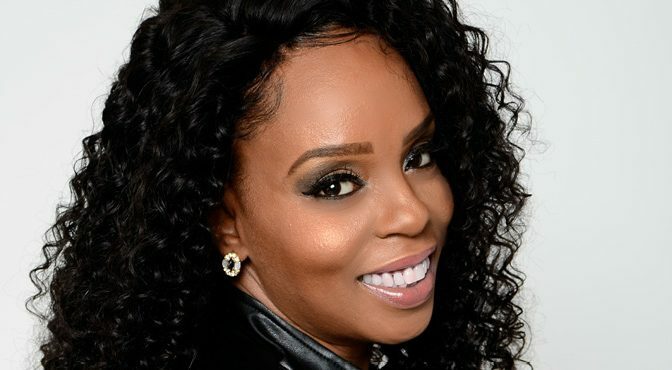 Recently classified as “one of rap’s most prominent women MCs” by allmusic.com, Rah Digga was initially discovered by Q-Tip at a performance at the New York Lyricist’s Lounge. She was soon cast as the lone female MC in Busta Rhymes’ Flipmode Squad, and was a member of The Outsidaz, a group that included Eminem. As an actress, she has appeared on the big screen in Thirteen Ghosts and on MTV in the hip-hop opera Carmen, starring Beyoncé. Previous PostFrankie NegrónNext PostJon B.